A pencil case made from a tyre, rulers made from corn on the cob and coloured pencils made from recycled CD cases are just a few of the great quality products available from Memo etc. If you want to do your bit for the environment and charities, earn reward points in the process AND save money this is a great online store to visit. 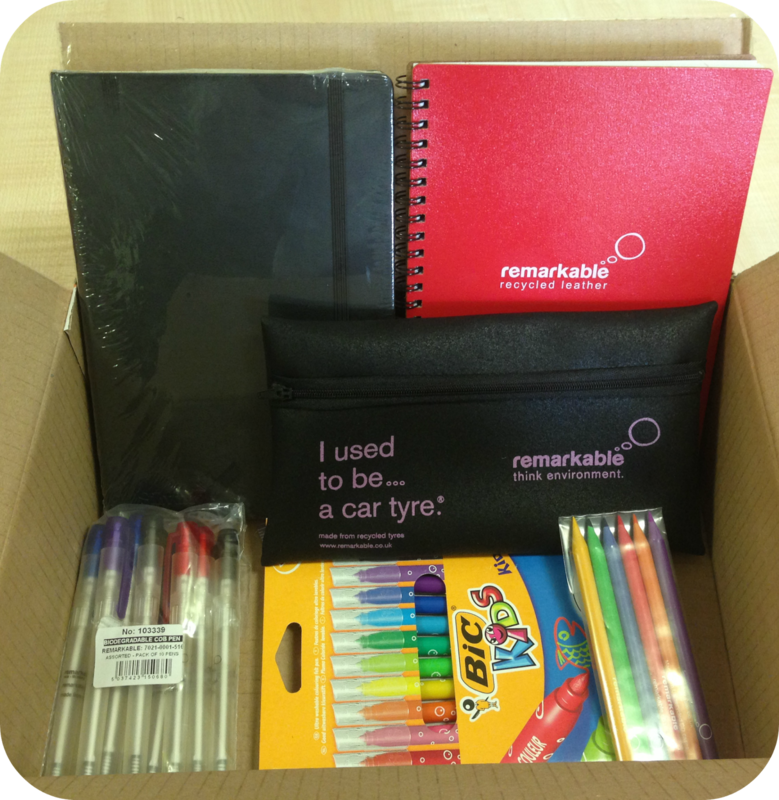 We received a box of stationery goodies from Memo etc and with free next day delivery they arrived very quickly indeed. 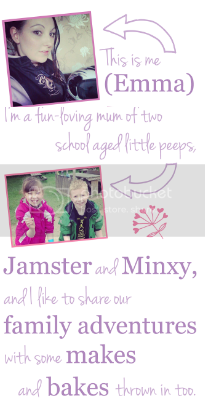 The Mini Mes and I love to be creative so we dug straight in to see what items were inside! A super durable item that can certainly handle some bashing about in school bags while keeping your stationery inside safe and secure. Not only does it smell amazing it's very strong and the zip being more centrally located means accessing your pens is a lot easier. These are made within the UK from recycled CD cases - I would never have guessed! With the entire pencil matching the shade of the graphite it makes searching for the colour you require hassle free. Made from corn starch with a frosted finish and retractable nib, these are an essential for both home and work. They come in packs of 10, all of which contain black ink, and they have a handy clip to attach them to your notebooks or clothing. I've found them really useful already. In a pack of 5 these are perfect for the whole family, whether you need them for practising spellings, writing shopping lists or even those letters to Santa with your gift ideas. 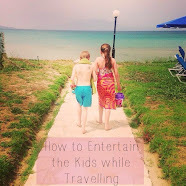 We have taken them in the car to play games while travelling. You can definitely smell the leather too! These ultra-washable, water-based, medium tip pens are ideal for children. The vivid colours means they are great for all of your artistic needs and as the lids are ventilated you know they have been created with safety in mind. With an elastic strap and fold out pocket not only is this a good notebook for jotting down everything you need but it's also great for keeping other useful bits inside too like maps and receipts. The paper is lined and being A5 in size I find it is really handy for my degree and blogging work. What is your favourite stationery product? Brilliant, to recycle can only be a good thing, love the pencil case.